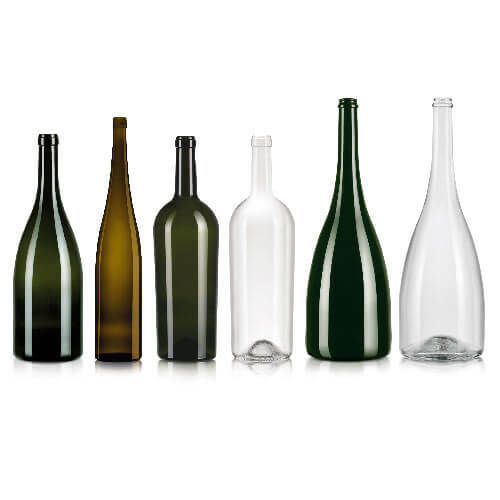 We specialise in high quality European glass bottles in all shapes, sizes and closures. If you are looking for a bottle that stands out from the crowd with a point of difference, eg, special shaped bottle, unusual size, extra heavy weight glass then please get in touch. We import to order and we do not carry a lot of stock yet. Lead times depend on bottle types and availability, minimum 3 – 6 months for bottles to arrive, subject to confirmation from the manufacturer.